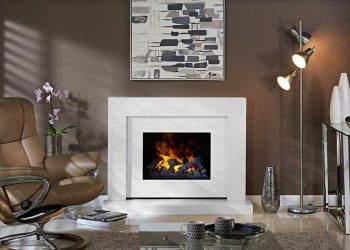 We have a wide selection of innovative, stylish and timeless products in our portfolio that feature ecological, and renewable designs known for quality & reliability. 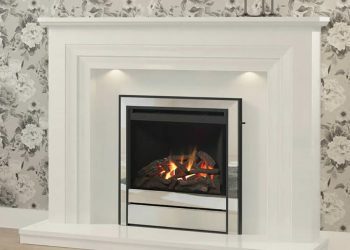 Efficient & economic built with innovation and exemplary standards. 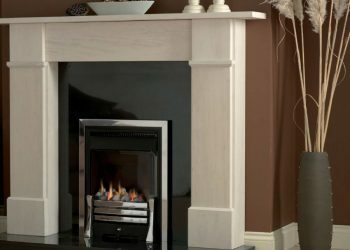 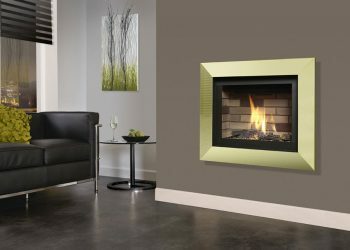 Providing a striking focal point of any room, with cutting edge design and high efficiency. 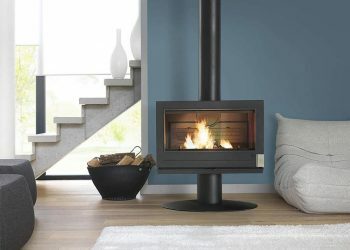 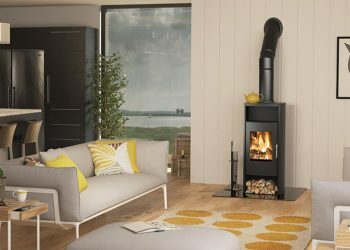 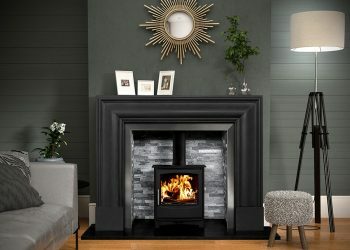 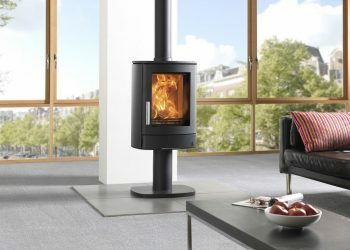 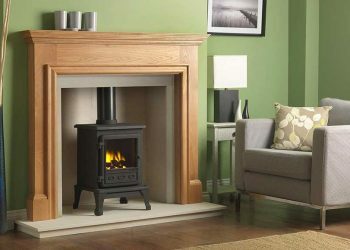 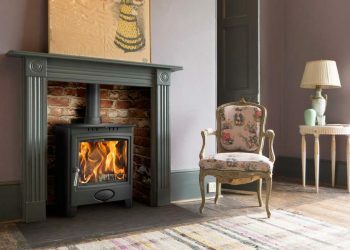 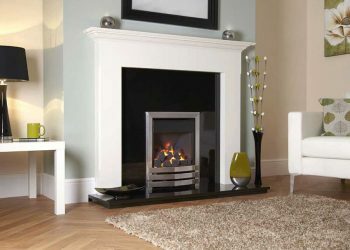 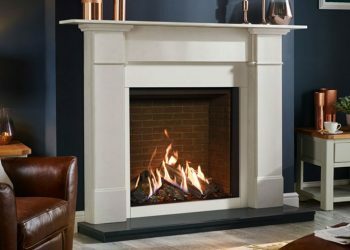 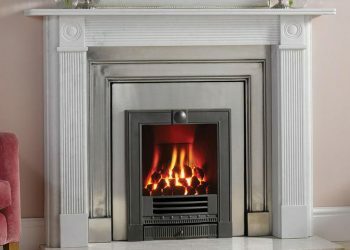 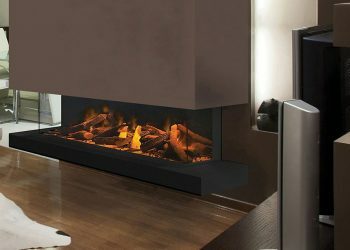 Quality, safety and performance and inspired collection of high end Stoves. 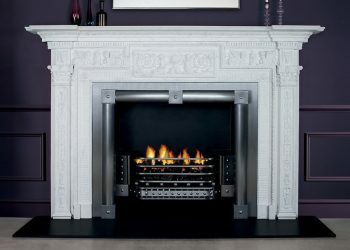 Classic & contemporary, Cast Iron or Stone precision made and strikingly elegant.